Beard has always been a huge trend among guys and it’s only getting better with time. Coiffed and well-groomed facial hair have the ability to transform a man’s overall personality effortlessly. We’ve seen almost every Hollywood heart-throb experimenting with different beard styles and making a statement. From Brad Pitt to Johnny Depp, here we have covered the trendiest celebs and their beard styles that you would definitely want to try. 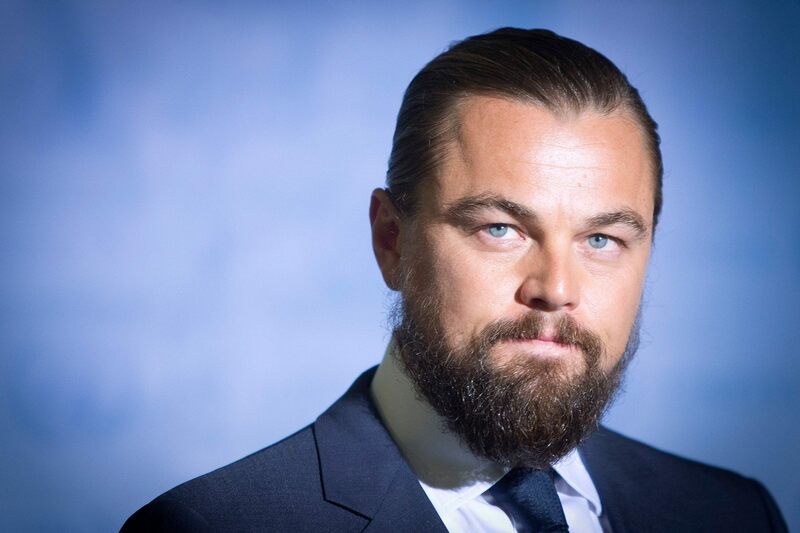 Check out our latest celebrity guide for uber-handsome beard trends. The singer is known for his ever-changing hair and beard styles. Recently, the star melted down thousands of hearts by debuting with his thicker-looking beard at New York Fashion Week. His new look is rocking among all age groups these months. To get this look, you have to keep patience and commit to growing beard little longer. Ryan Gosling keeps his mustache and beard updated. But, to be honest, his Balbo beard style steals heart instantly. Balbo is a great style to carry if you have trouble growing a fuller beard. It’s your mustache connected with hair on the chin and a soul patch under the lips. You need to shave on a regular basis to keep the edges sharper. Bushy beard is popular since the Iron Age. It is one of the most traditional long beard styles. You have to grow your mustache and beard longer enough, as recommended by your stylist. It looks a bit messy but super-attractive. Use beard wash to clean, soften and detangle your beard hair so that you look well-groomed even with those robust locks. 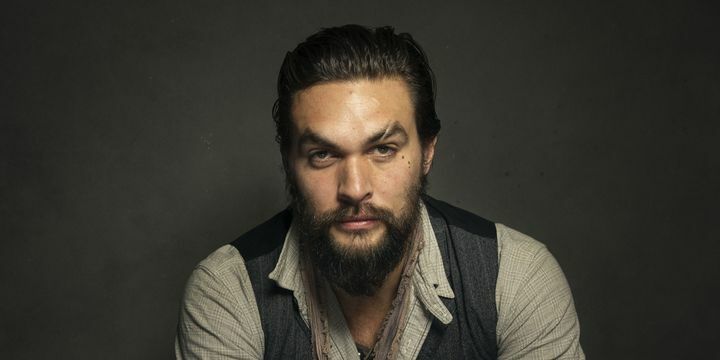 All-time rugged and tough looking man, Jason Momoa, ideally epitomizes the charm one can gain through hipster beard. This style is a big trend in recent times. 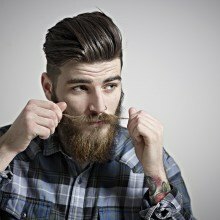 It is long, full beard that is usually carried with a clean cut pompadour haircut. It can make even a thin guy look like a lumberjack. Remember the captain jack’s beard style in “Pirates of the Caribbean” series? Johnny Depp’s trend, popularly known as the captain jack style, will make you look even hotter. It is a mix of properly groomed mustache, soul patch and goatee-like whiskers. If you have extensive hair growth, you need to daily groom your facial hair. Wax can also help maintain your beard. You can oil your hair to keep mustache and beard look healthy. 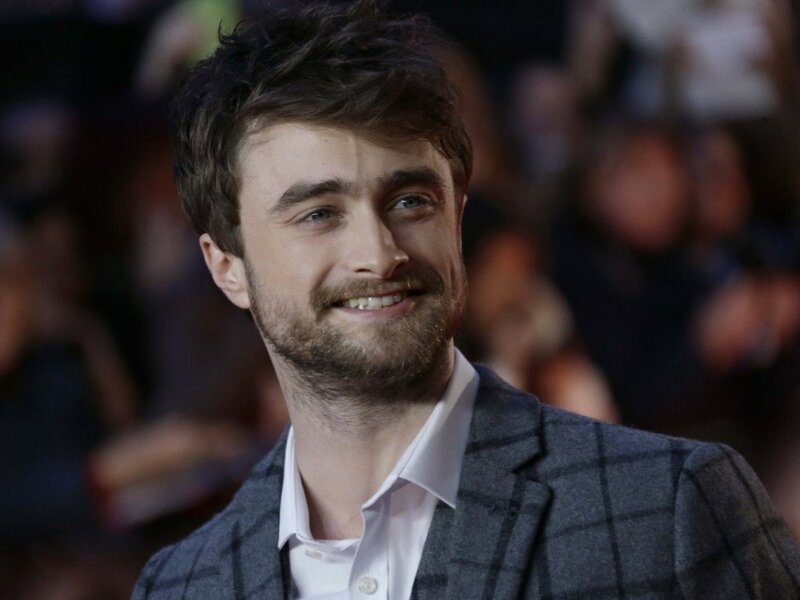 The British actor Daniel Redcliff, popularly known as Harry Potter, showed off his good-looking long Stubble manly beard on the cover of Angeleno magazine’s June issue. The good news is that it matches all face shapes. To get this style, grow your beard for two weeks until it reaches 6mm. 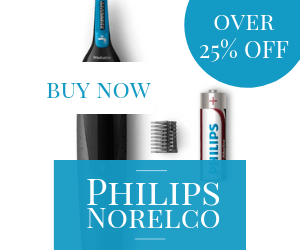 Keep trimming it regularly to avoid stray hair using trimmer or shaver. Brad Pitt is a style icon for many folks, and his beard styles are one of the most sought-after trends in Hollywood. All you need is grow it out, keep it clean and hydrated, and once it’s long enough, just shape it. Now that you know the hottest beard trends, maybe it’s time to visit the salon and update your look.